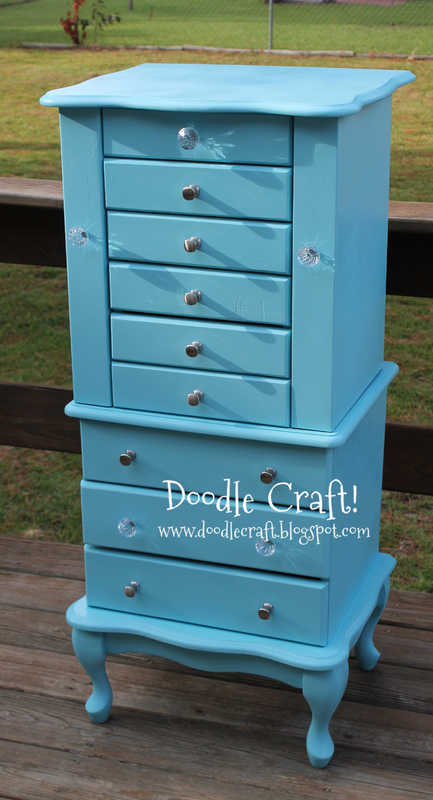 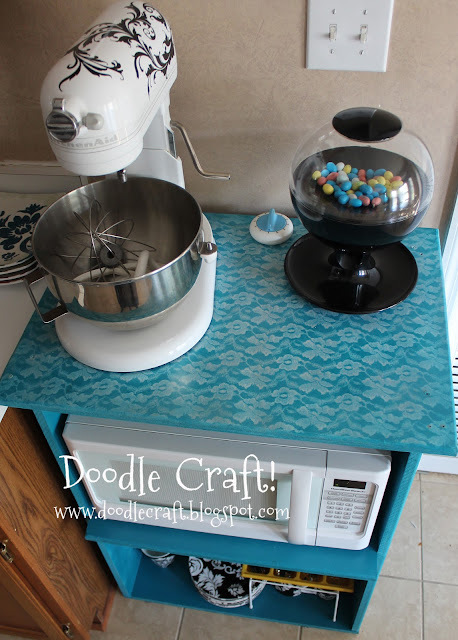 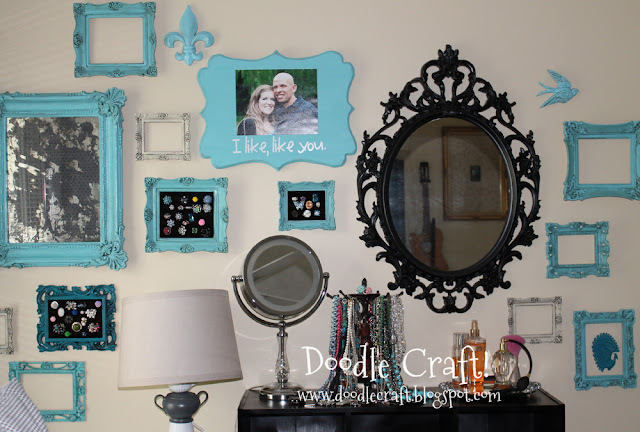 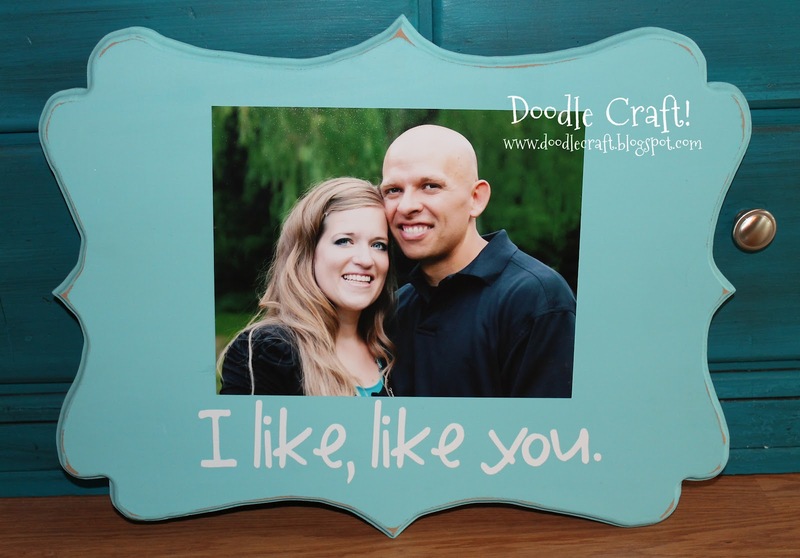 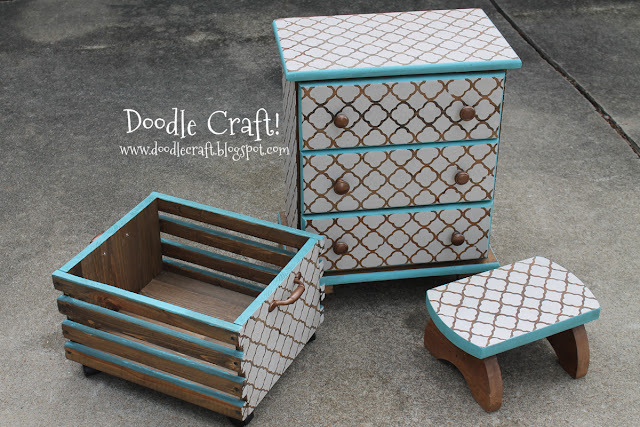 Doodlecraft: Top 10 projects of 2012! 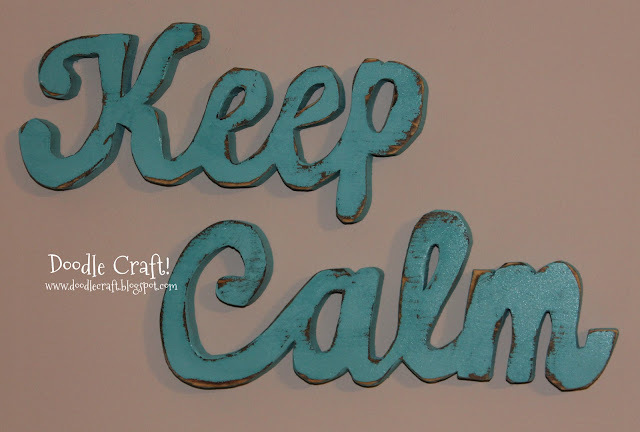 Top 10 projects of 2012! I did this past year. 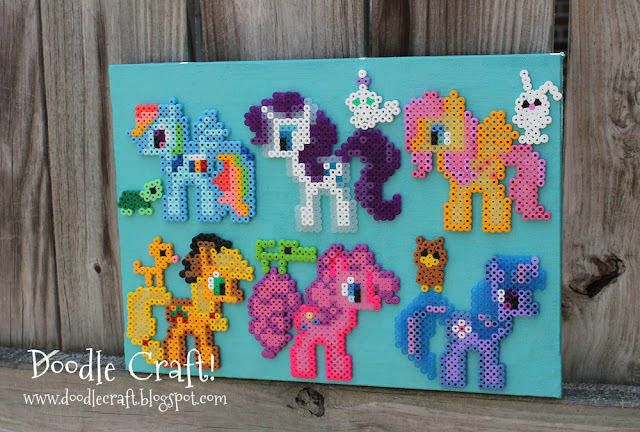 #9: My Little Pony Perler Beads Art! 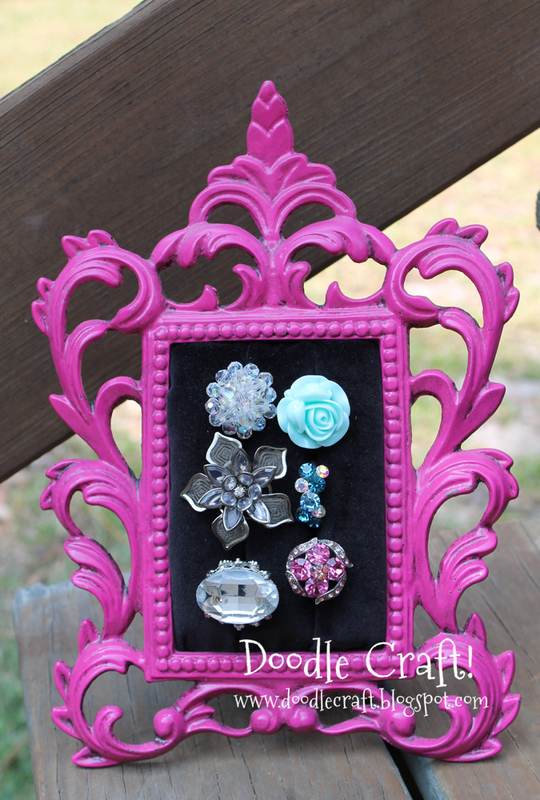 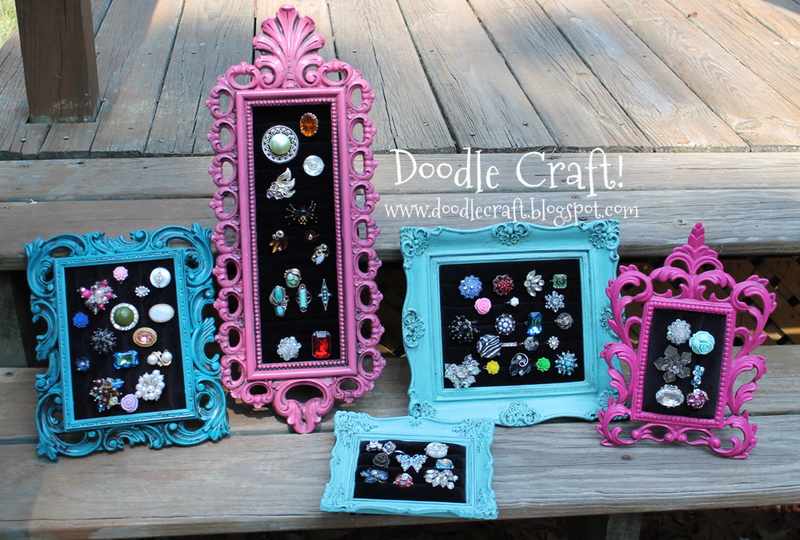 #8: Vintage Frames into Ring Display cases! 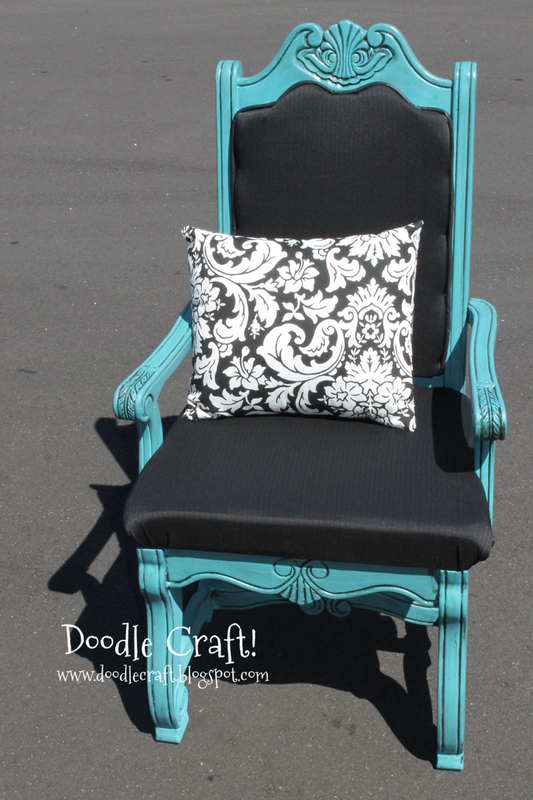 #7: Vintage Style Queen Throne Redo! 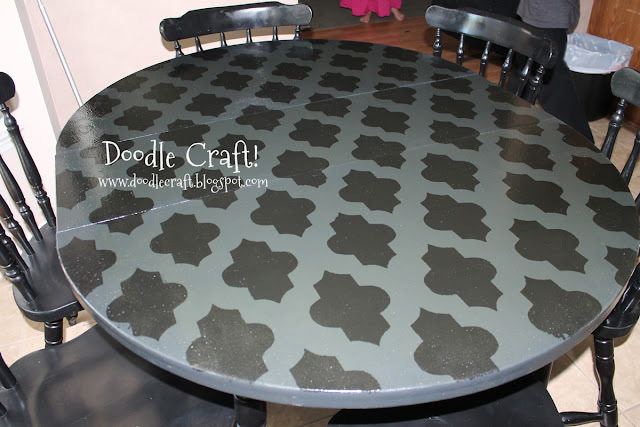 #2: Stencil and Stain Furniture!